The step entrance Dennis Darts have lasted longer than many of us expected with Citybus. Well it seems that the last K reg 107 is due to come out of service very shortly and will be scrapped along with 128 129 also up for scrapping imminently. 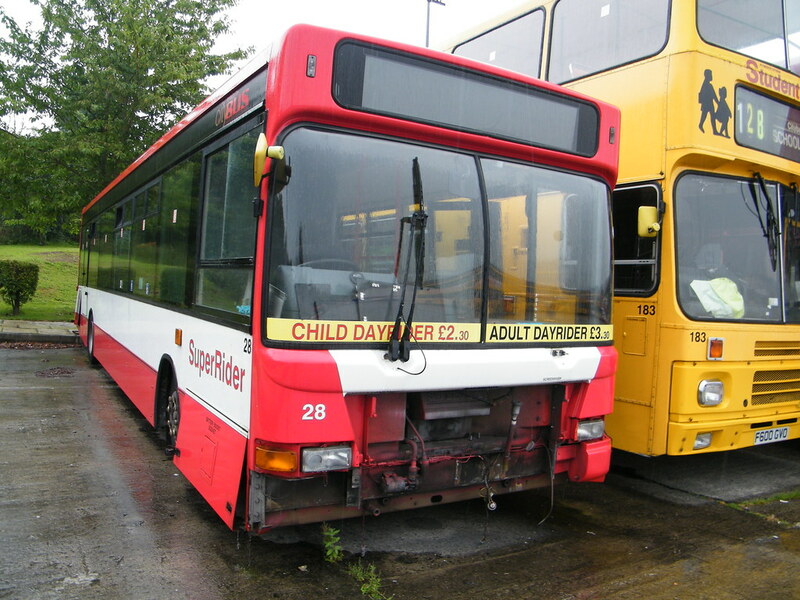 The Volvo B6 51-53 still sit at Milehouse with 51 slowly being stripped for parts and 52/53 up for sale. The last few Mercedes 709Ds and a few Volvo double deckers are also still at Milehouse awaiting sale. Perhaps the most surprising news is that low floor Dennis Dart 28 T128EFJ has been withdrawn from service and is slowly being taken apart for spares. It has been damaged beyond economic repair. Thanks to Jason Beverly for the update. 130 and 112 were sitting outside the depot, opposite the social club yesterday. Both have been withdrawn from active service. Anyone know what the damage was which has caused 28 to be withdrawn early? 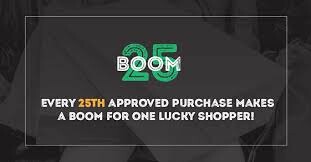 28 is an insurance write off following an incident many months ago during one of the flash floods which occurred. Whilst passing over a storm drain in St Budeaux the cast iron drain cover blew off under because of the water pressure that had built up. The drain cover struck the underneath rear of the bus causing major damage to the main chassis rail, a cross member, air lines, etc. With the age of the vehicle this meant it was beyond economical repair. Thanks for the info - sounds nasty!